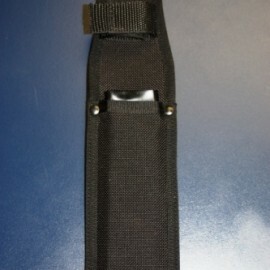 Molded Ballistic Nylon. 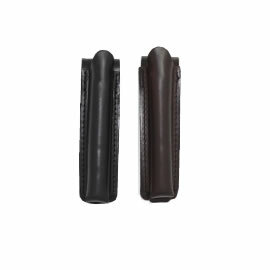 Nylon key loop with snap closure. 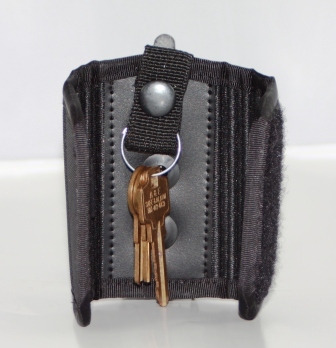 Adjustable front closure to keep keys quite. 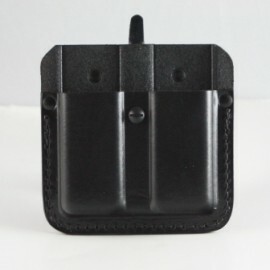 Available with amspro.com removable belt clip or solid belt mount. 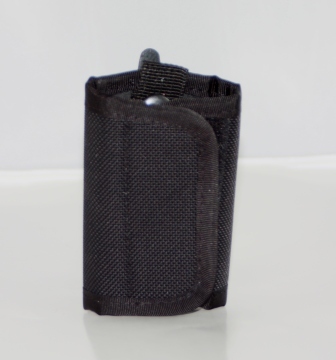 Excellent for use when the situation call for stealth.